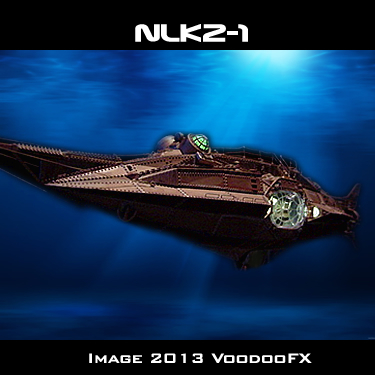 ParaGrafix is pleased to distribute the Nautilus Lighting Kit from VooDooFX. This is especially good news for non-USA builders as VooDooFX does not ship outside of the US. As VooDooFX states: "This kit requires electronic building skills. Board soldering and wire make up is required." Meaning you must be able to solder resistors to boards, and solder wires to boards and resistors.